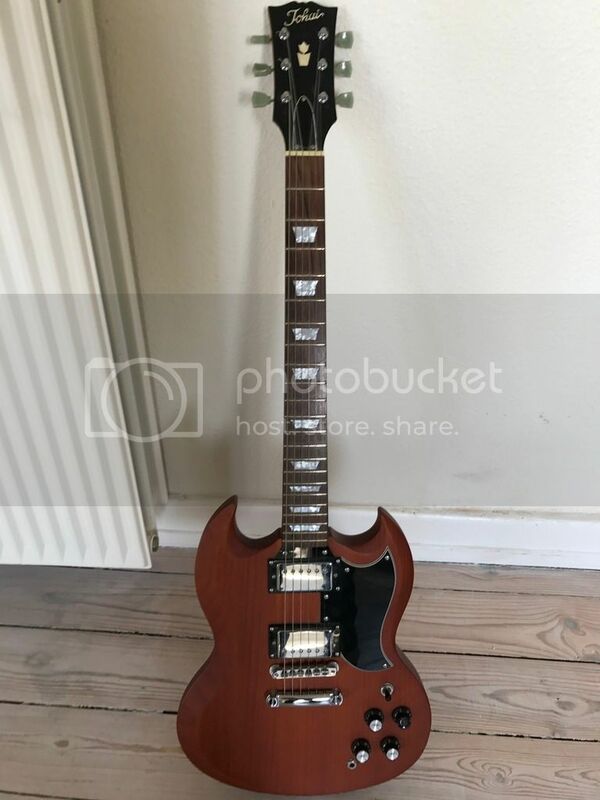 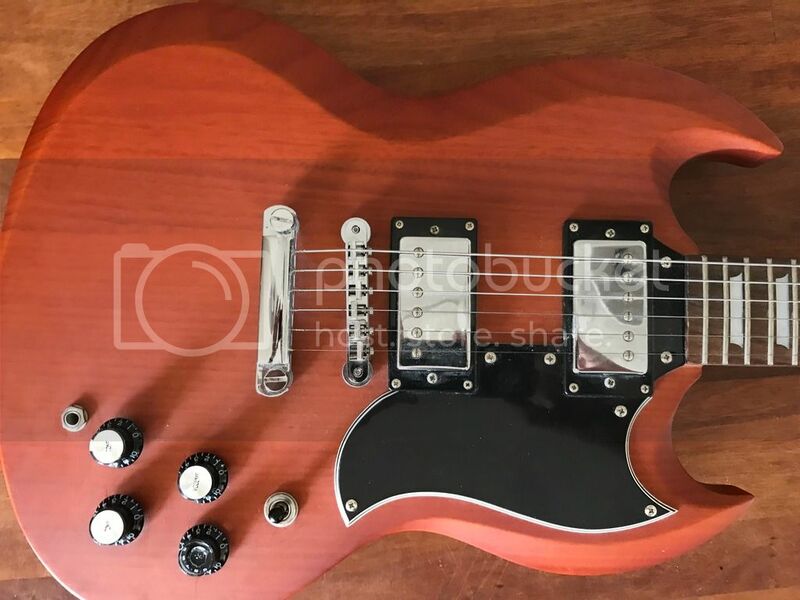 I just found this Tokai SG at a fleamarket the other day, but I am having a hard time identifying the model and country of origin. 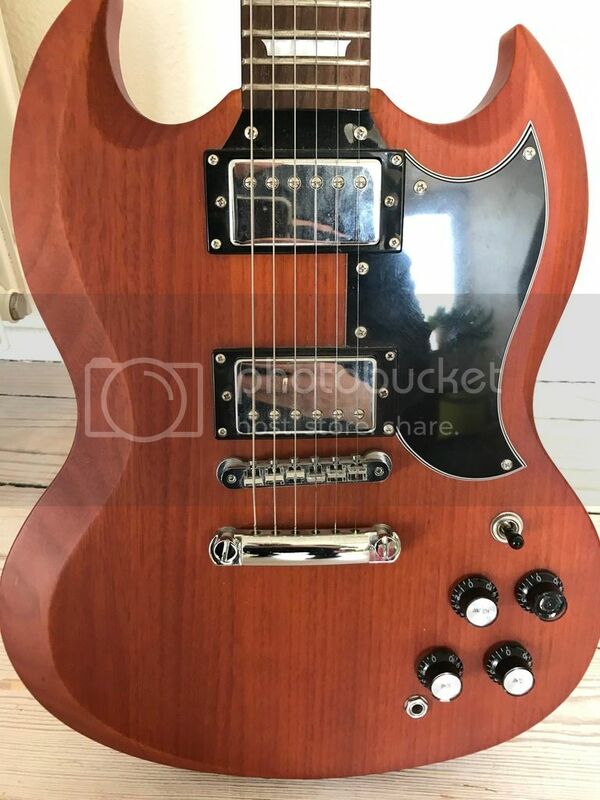 I cannot seem to find any in this particular color? 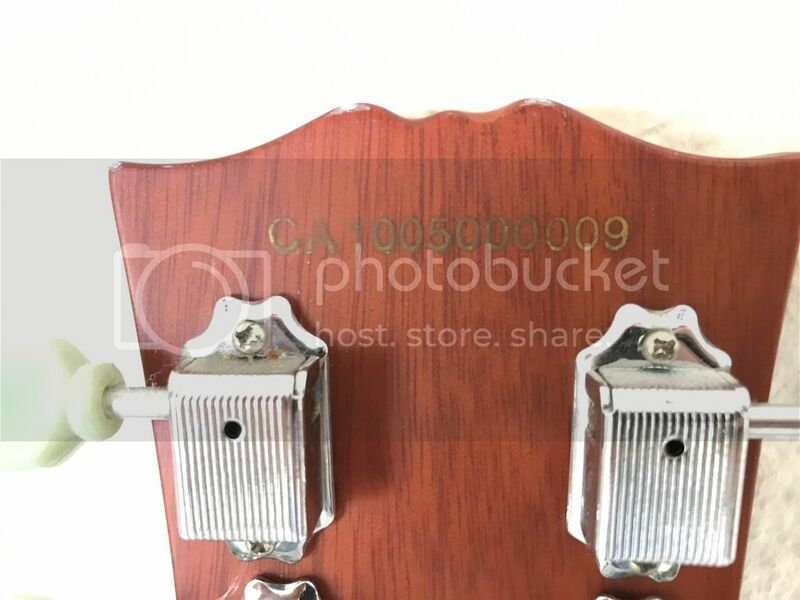 This headstock with dimple is normally for UK market only.Serial says not japanese build.Perhaps chinese or korean for Uk ?